If you are having an apple shaped body in which weight is deposited around the abdomen — it may be high time to reduce the belly fat. 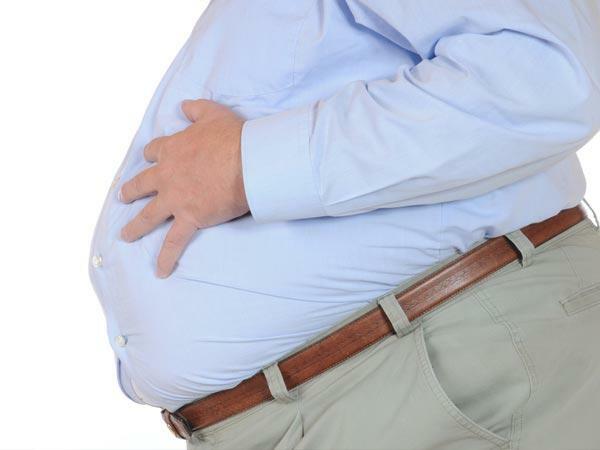 A study warns that people who are genetically inclined to storing belly fat may be at an increased risk of developing Type 2 diabetes and coronary heart disease. ‘People vary in their distribution of body fat, some put fat in their belly, which we call abdominal adiposity and some in their hips and thighs,’ says Sekar Kathiresan, Associate Professor at Harvard Medical School in Boston. ‘We tested whether genetic predisposition to abdominal adiposity was associated with the risk for Type 2 diabetes and coronary heart disease and found that the answer was a firm ‘yes’,’ Kathiresan added.